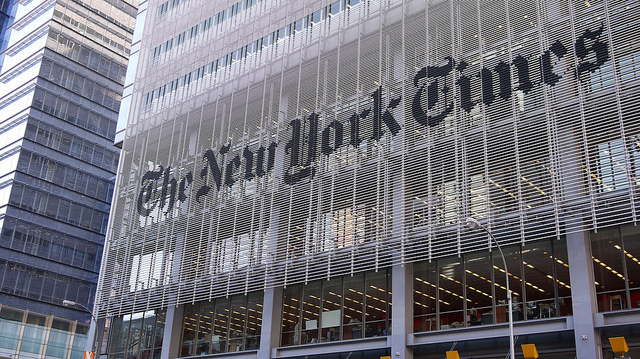 Since 2011, the amount of time Americans spend with print has dropped about 40 percent. 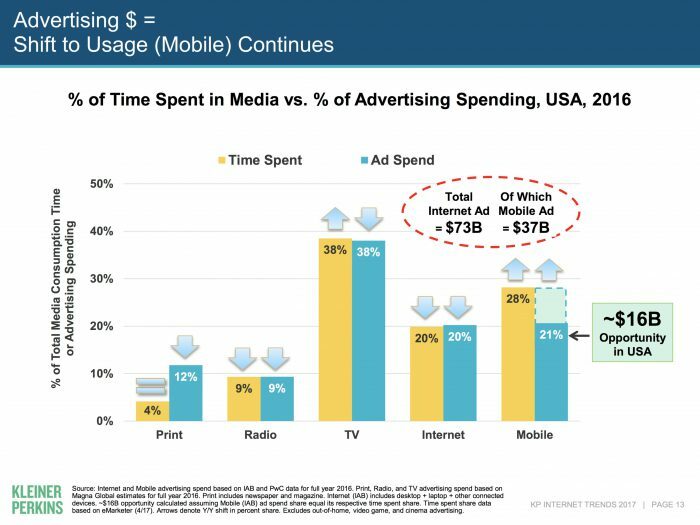 But the amount of ad dollars that go to print has dropped even more. 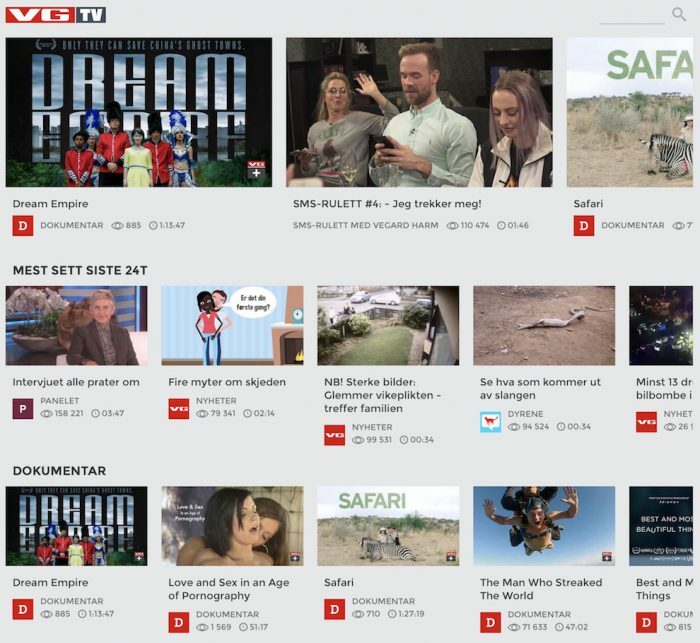 VGTV, an offshoot of the tabloid Verdens Gang, has benefited from Schibsted’s strategy for innovation: separate the new business from the mothership until it is well established, and then reintegrate it back with the whole. 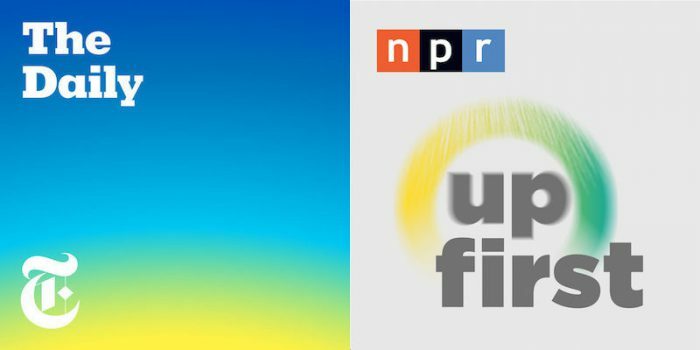 The New York Times’ The Daily vs. NPR’s Up First: Which morning news podcast is better at what? 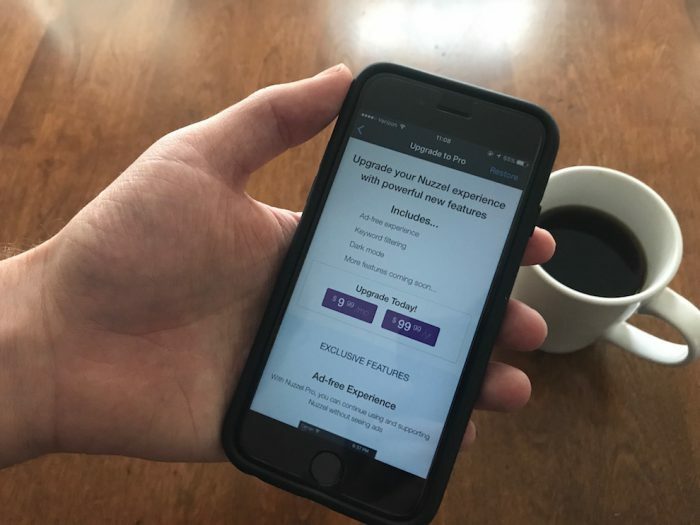 Plus: A new podcasting convention launches (with a YouTube pedigree), Radiotopia readies Ear Hustle for launch, and the Trump budget formally proposes kills off the Corporation for Public Broadcasting. As of noon on Friday, the video had 8,453 likes and 4,703 dislikes. The typical ratio of likes to dislikes on a Vox video is 10:1. Owen, Laura Hazard. 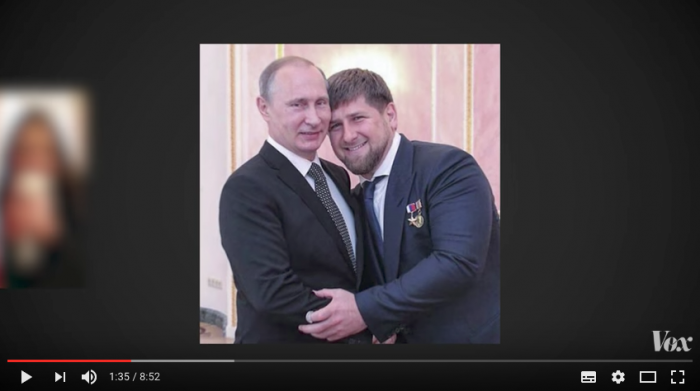 "Want to stop a spreading fake news story? 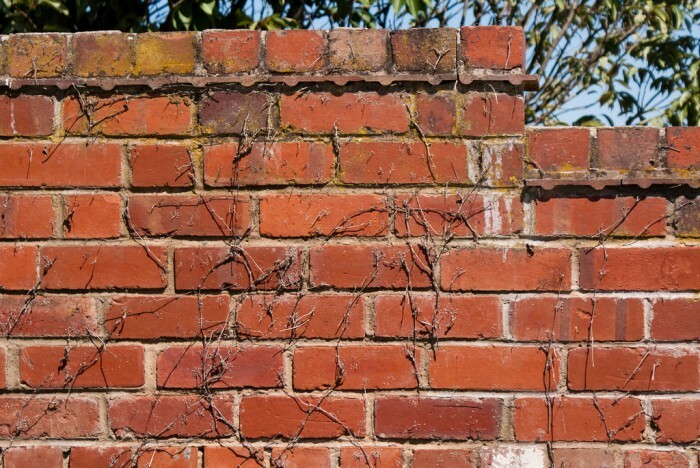 Choose one of these four points of attack to fight back." Nieman Journalism Lab. Nieman Foundation for Journalism at Harvard, 26 May. 2017. Web. 19 Apr. 2019. Owen, Laura Hazard. "Want to stop a spreading fake news story? Choose one of these four points of attack to fight back." Nieman Journalism Lab. Last modified May 26, 2017. 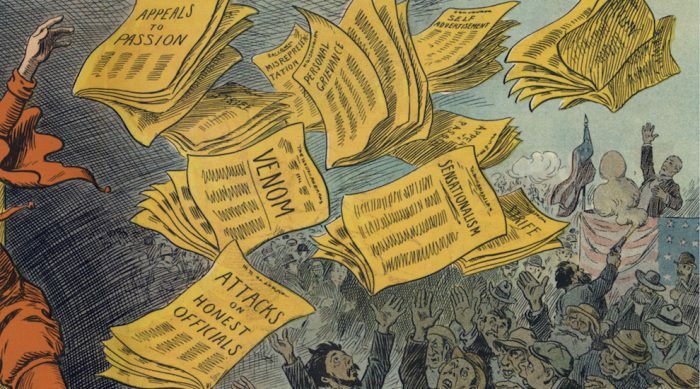 Accessed April 19, 2019. https://www.niemanlab.org/2017/05/want-to-stop-a-spreading-fake-news-story-choose-one-of-these-four-points-of-attack-to-fight-back/.